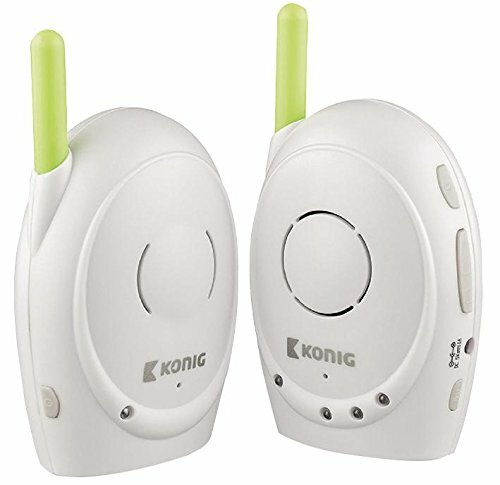 Wireless baby monitor to continuously monitor children through a secure connection. The device is easy to set up and requires no complex configuration. The baby monitor contains a full set of features which deliver complete comfort and reassurance for both parent and child.